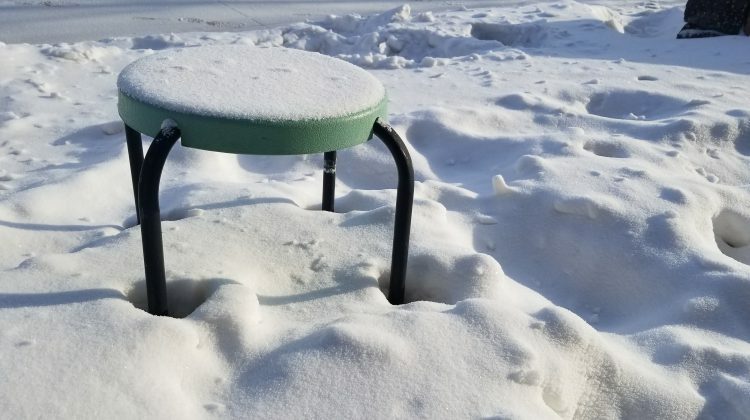 This cold snap has broken yet another weather record for Grande Prairie. It dropped to a low of minus 39.3 degrees Sunday, far surpassing the previous record low for February 10th of minus 34.1 set in 1985. Two other records were unofficially broken Sunday. The minimum windchill reached minus 48 while the minimum dew point was minus 42.9 degrees. Saturday also marked a new record minimum high for the city. Environment Canada says it only warmed up to minus 31.4 degrees on February 9th. An extreme cold warning has been in effect for the region since February 2nd. Since the first of the month, several different weather records have unofficially been broken.